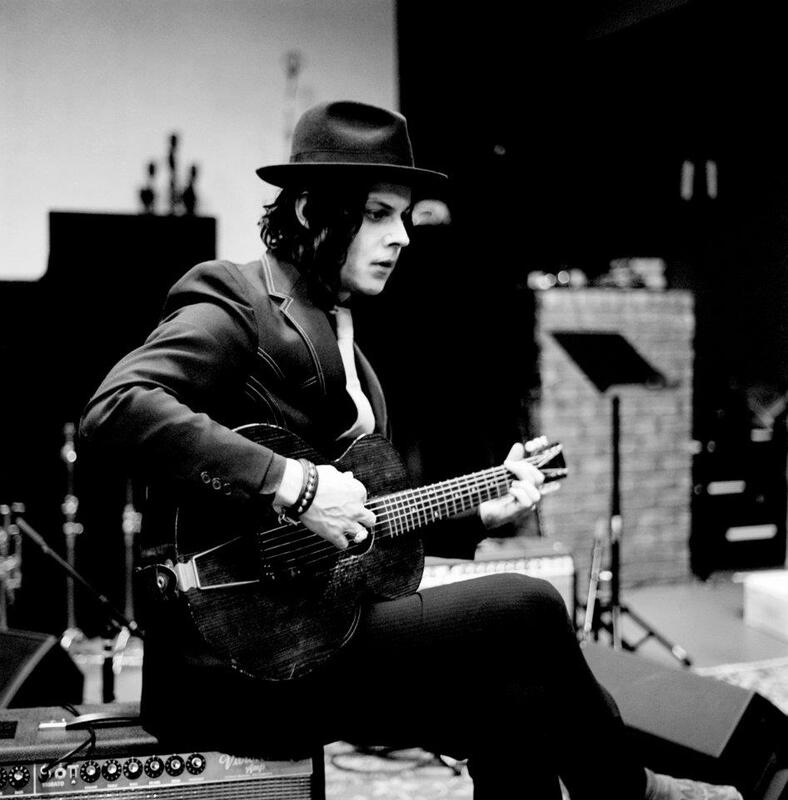 Jack White’s first solo record Blunderbuss has been one of the most anticipated albums of the year. It seems everything White touches turns to gold whether it is with The White Stripes, The Raconteurs, or the Dead Weather. Blunderbuss is thankfully no exception to this. White is a genius and throughout this album you see how he very skillfully melds his many diverse influences into 13 unique tracks. The album starts with the track “Missing Pieces” which is driven primarily by a fantastic Hammond or Fender Rhodes sounding keyboards mixed with a very shiny sounding electric guitar. The next track is “Sixteen Saltines” which is a very garage rock riff driven song, typical of his material with the White Stripes. The next track is “Freedom at 21” a very dark song with a very reverb laden guitar part. The next track “Love Interruption” which was the album’s first single is a very jazzy ode to lost love. The album’s title track “Blunderbuss” is something a little different for white as it is a song that is dripping in country style pedal steel and old school piano. “Hypocritical Kiss” continues on with the strong presence of the piano throughout the album. The Vocals, guitar, and drums becoming a side note to the beautiful piano accompaniment on both this track and the next track “Weep Themselves to Sleep”. The next track that really caught my attention is a cover of the Roody Toombs’ song “I’m Shakin” which is a great rock n’ roll song that will get your hips moving. The song “On and On and On” follows this song is a soul filled ballad featuring beautiful slide guitar work and piano. White finishes the album with the very up-tempo track “Take Me With You When you Go” which leaves the listener feeling good after an album with many odd turns. If you truly love all types of music this album is for you it is heavy in spots, rhythmic in others, and soft in other spots. 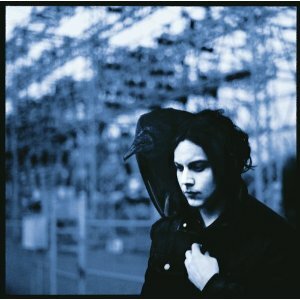 Blunderbuss is a truly diverse album all sewn together by the wondrous mind of Mr. Jack White.